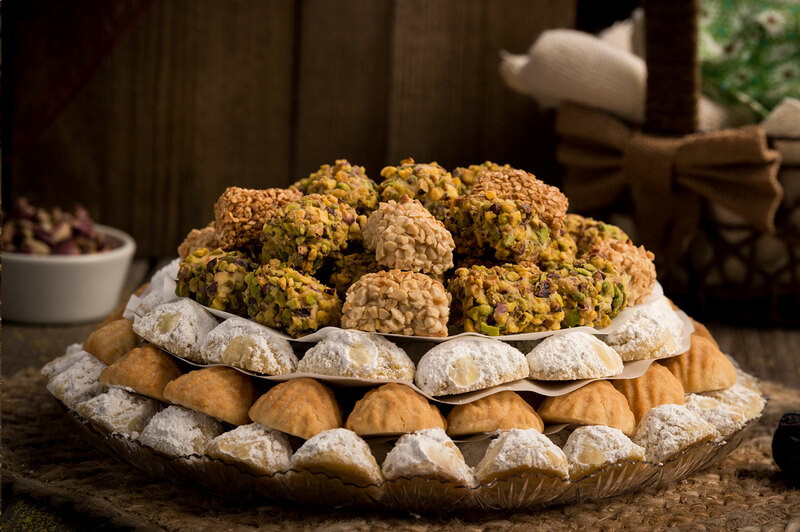 At Shatila Food Products, founded in 1979 by Riad Shatila, our mission is to bake and deliver to you the highest quality, authentic Mediterranean pastries. 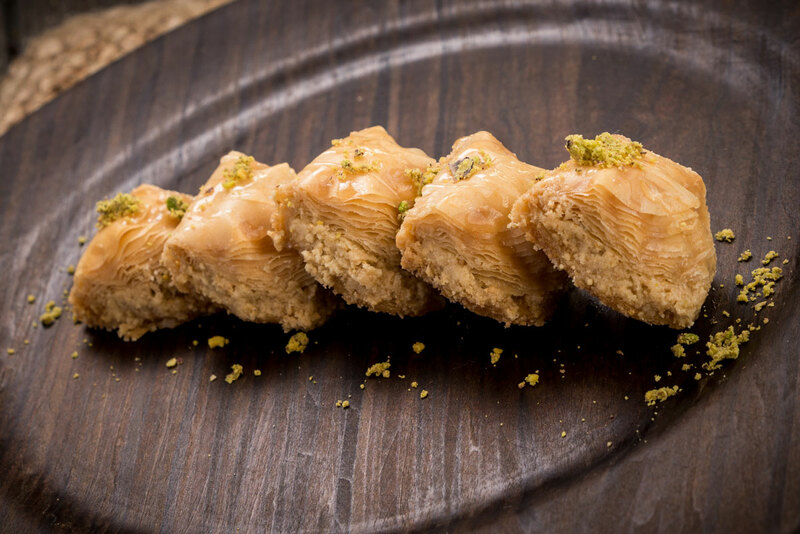 Each bite of our baklawa represents our commitment to quality. 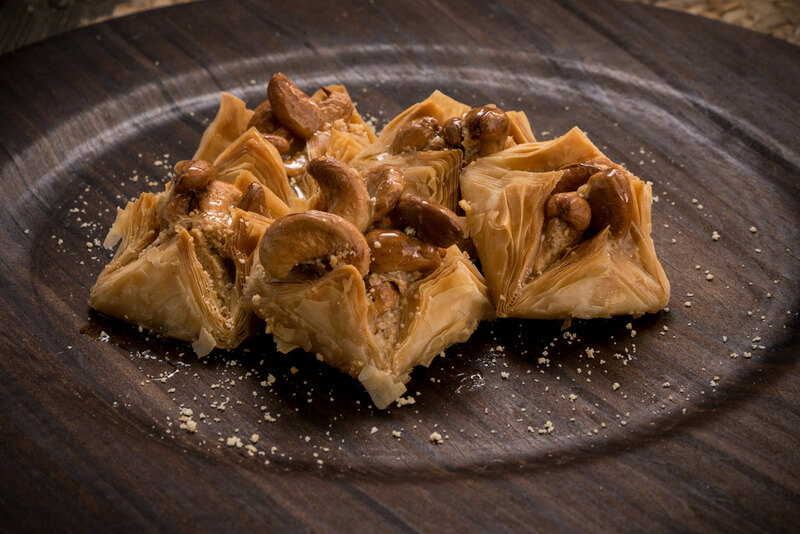 We use only the best ingredients, from Turkish pistachios to Brazilian cashews and California walnuts, wrapped in thin, crispy filo dough and swabbed with melted butter. 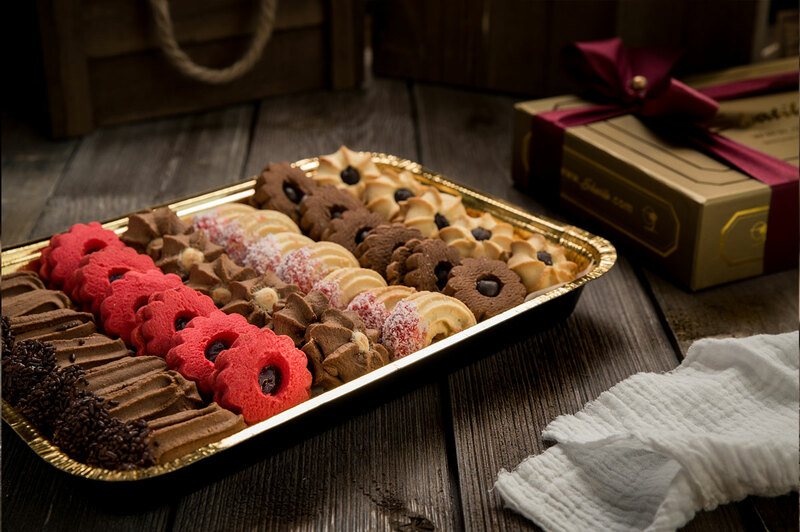 Our premium pastries suit every customer’s need: from the family table to business and holiday gifts. Authentic, premium pastries: from our family to yours. Serving the community, and the world for 40 Years. As we celebrate 40 years in business, we would like to thank all of our wonderful customers for their continued support. 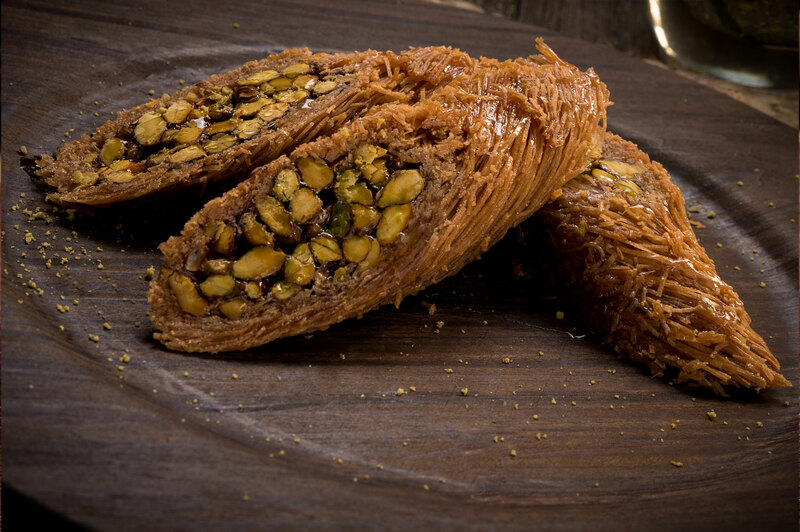 It is your patronage that allows us to continue to provide you with the finest quality Mediterranean pastries. 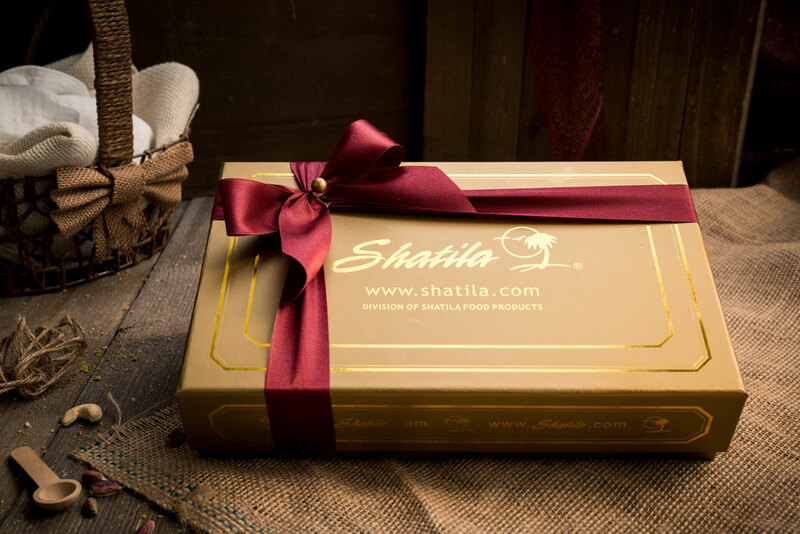 From the local community to our worldwide customers, you have helped make Shatila a successful brand name. 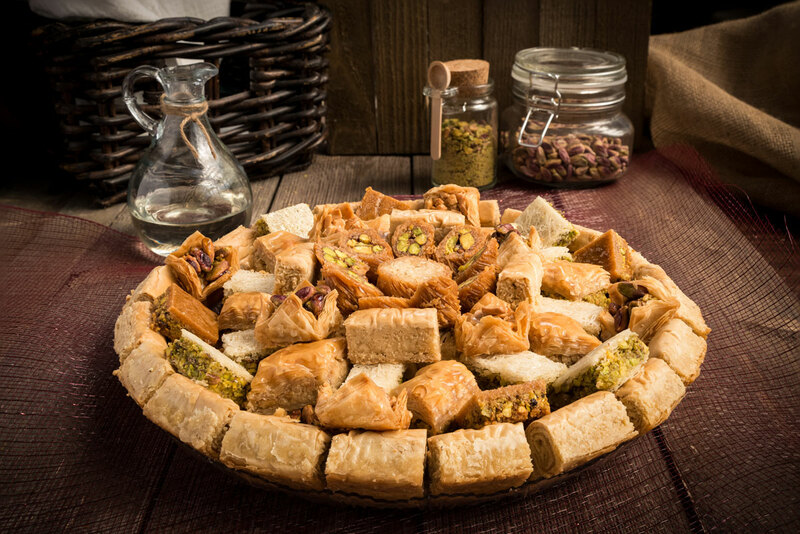 Each year we aspire to continually improve our business, providing our customers with the highest quality baklava gift: whether it be for a celebration, a holiday, or simply the perfect dessert for a family dinner. From our family to yours: thank you for 40 years. Our corporate gifts accommodate all price ranges, occasions, and holidays. Custom-made trays and designs are available to choose from. Our gifts include free custom greeting cards for your associates, loyal clients, and employees. We even allow you to upload your address list and ship to multiple addresses - with a click of a button! 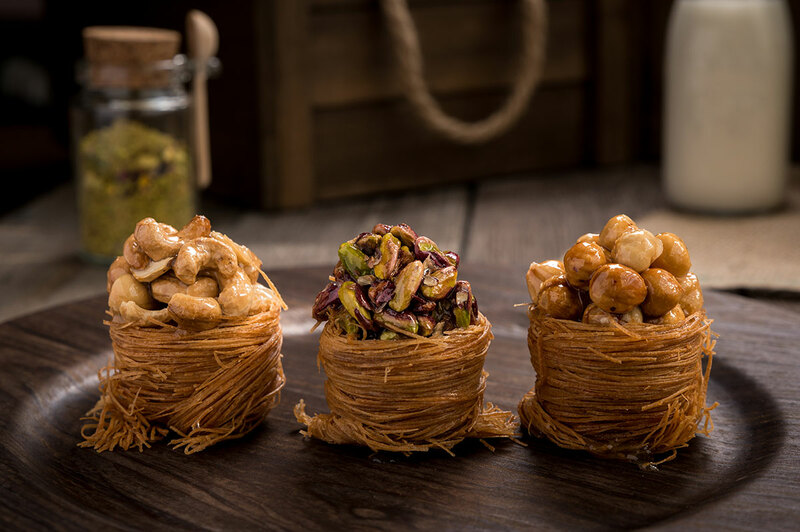 Shatila has innovated the Middle Eastern sweets industry yet again! 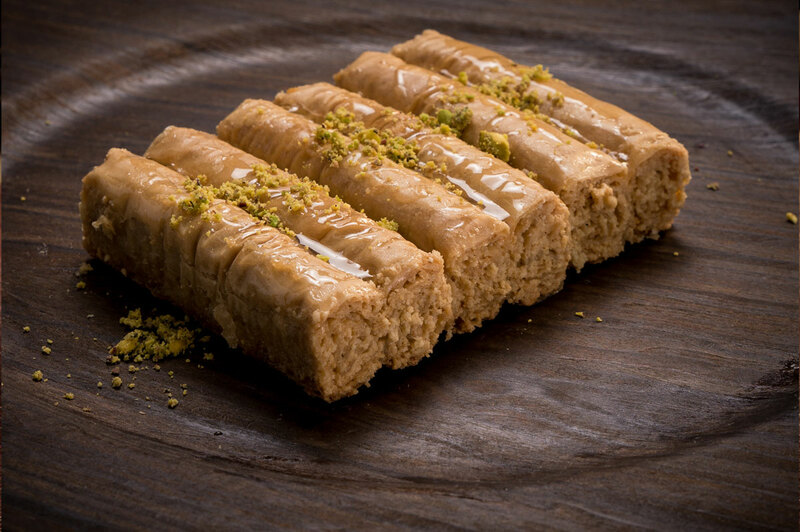 Now you can induldge in your favorite Shatila pastries, guilt free! 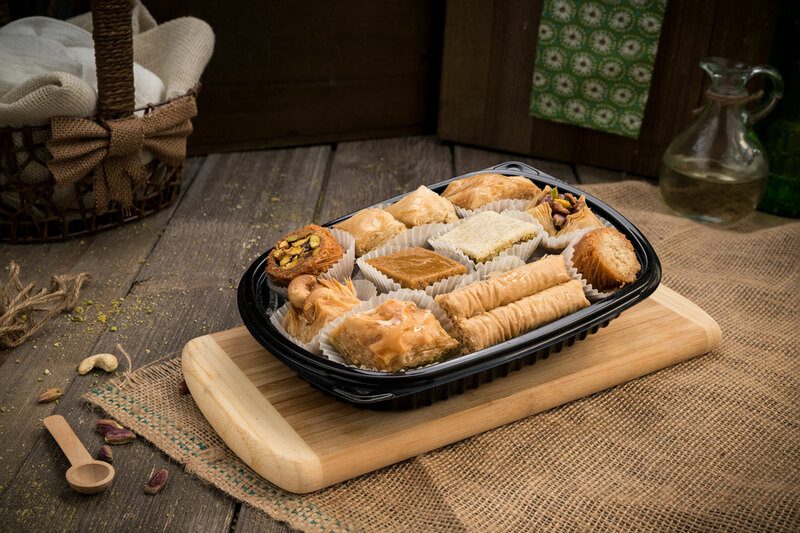 Choose from many of our baklawa assortments made with the best sugar substitutes available. Shatila has been proud to work with customers reselling our pastries worldwide, offering flexible bulk discounts. Resellers include restaurants, bakeries, distributors, supermarkets, and caterers. No minimum order is required. To learn more about our wholesale program, call us at (313) 934-1520. 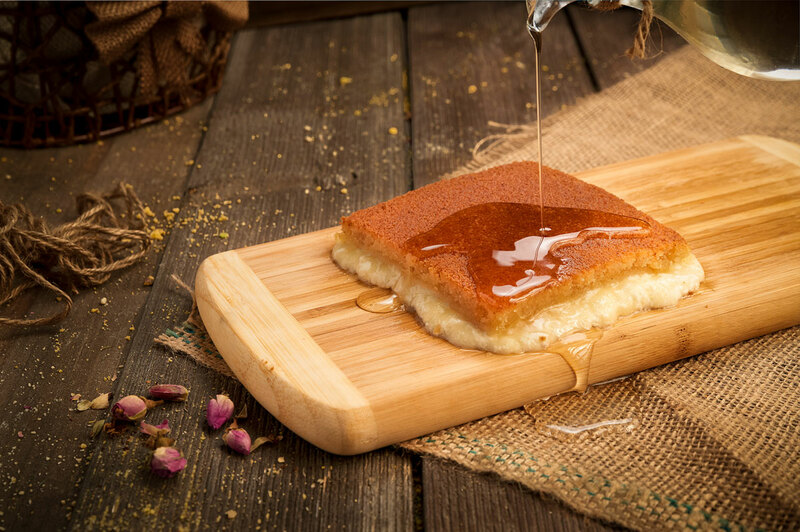 Our world-famous Knafeh is sure to be a crowd pleaser! Order today and have it delivered to your doorstep next business day! Shatila Bakery is the talk of the town! Talk about a jack of all trades. Shatila is more than just your neighborhood ice cream shop. It's also a Middle Eastern bakery, a French bakery, and a forest!! OMG I've died and gone to dessert heaven! Shatila is my favorite bakery in the Detroit Metro Area. The pastries and sweets offered are not only beautiful, but are also delicious and sold at fair prices.